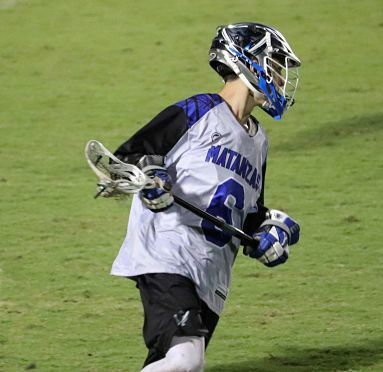 Matanzas 2019 Matthew Hinman Commits to Mars Hill! Congratulations to Matthew on his college choice and good luck in the future! 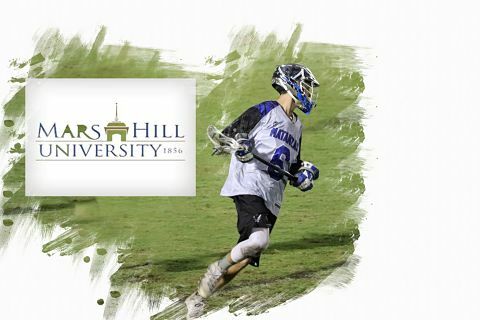 I chose Mars Hill after my official visit when I stayed the night with the lacrosse team. The entire time I was there, I felt completely comfortable. During my tour and my stay, I fell in love with the campus and it’s surroundings. I left knowing that Mars Hill is exactly where I wanted to go to college and start my future. Looking back to when it all started, my first memories are learning how to catch and throw, getting my first goal, and starting to play pole as well as middie and faceoff. The fact that I was being recruited by such an incredible school with a fantastic program and an awesome coach. It all seems surreal to me. What I would pass on is that if you go 100% all day, every day no matter the adversity, college coaches will notice and its all worth it. If it wasn’t for my friend Jackson Courson (A current player at Mars Hill), I wouldn’t have this opportunity. If I didn’t have coaches Efrain, Danny, Rob, Byron and of course my parents, I would never be where I am today, committing to the college of my dreams.